Michelin-starred dim sum Tim Ho Wan, Singapore’s first Shake Shack, and more food concepts have graced the airport's new complex. On the heels of being crowned the “World’s Best Airport” for the seventh year in a row, Singapore’s Changi Airport is in the news again—this time, for the opening of Jewel Changi Airport, a “lifestyle hub” with over 280 stores and food and beverage concepts, a "Forest Valley" with a four-story garden, the world’s tallest indoor waterfall (over 130 feet high), and a hotel, with more features set to open in June. While Jewel doesn’t officially open until April 17, pre-registered members of the public can preview it now—and from what we’ve heard so far, the dining options are worthy of hype all on their own. First up is Shake Shack—the first in Singapore, opening on the April 17—with exclusive new menu items, reports . There’s the Pandan Shake, which combines vanilla frozen custard ice cream, pandan, coconut, and gula melaka (palm sugar) crumble on top. Or, go for the Jewela Melaka Concrete, with vanilla custard, coconut salted caramel, Lemuel (a local chocolate maker) chocolate chunks, shortbread, and gula melaka. 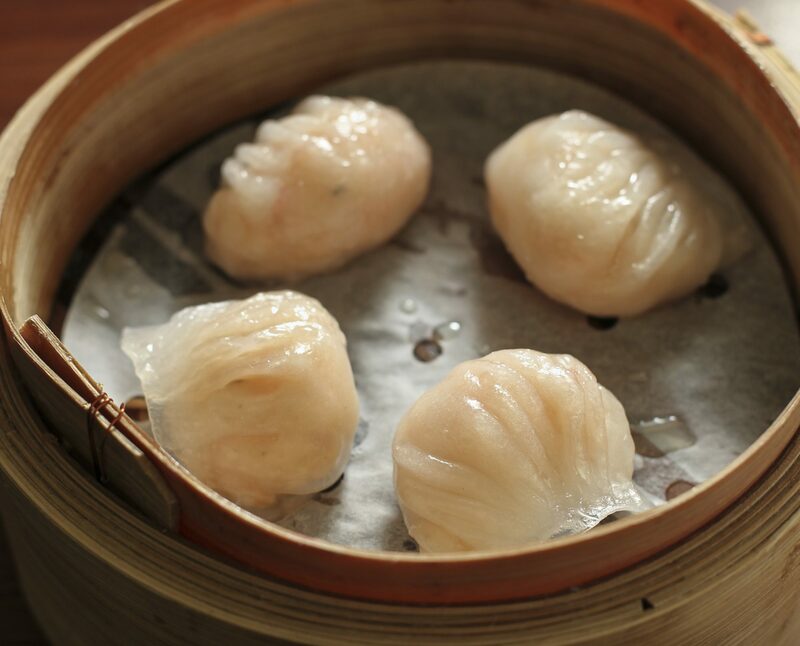 There’s also a Tim Ho Wan outpost, for fans of the Michelin-starred dim sum restaurant—classics include pan-fried turnip cakes and baked BBQ pork buns. Also on Jewel’s roster? , which the New York Times named one of the best restaurants in the world in 1993; Tiger Street Lab, “a curated experience” that showcases Singapore’s local Tiger Beer; and Putien, which received a Michelin star in the 2018 Singapore Guide. Some of the restaurants are on terraces overlooking Jewel’s gardens, and others are open 24 hours, which is a major plus at airports. To see more food and beverage options, check out the full dining list . Outside of Jewel, the rest of Changi Airport has solid food choices too. Anthony Bourdain told the in 2017 that “probably Changi Airport in Singapore has the best food,” highlighting staff canteens (open to the public) that serve everything from roti prata to nasa pradang for under $5, according to . The new additions further cement the airport’s impressive dining scene—although, if you can’t make it to Singapore, Bourdain also said Tokyo’s airport has an “extraordinarily good” sushi place, which sounds good by us.